The Health Dare Team was on stage at She Greenville this past weekend. The She women's shows are nationwide, and are empowering women everywhere to be happy and healthy. 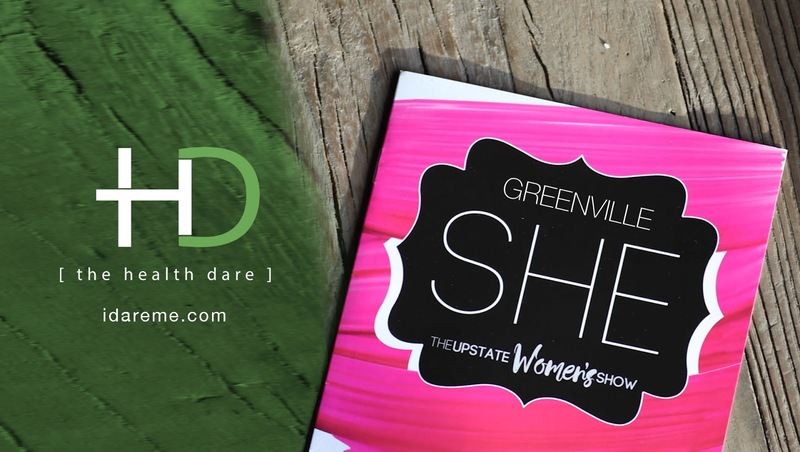 In Greenville, The Health Dare has partnered with them to invite Women to join their 90 day cellular health program. With the promise of coaching, cooking, shopping, and getting healthy together, the Health Dare Coaching Team extended an invitation to the women of Greenville to join them on a 90-day journey to health. The Health Dare Chefs were amazing, performing cooking demonstrations on stage, and preparing free samples for the entire crowd! Chef Cynthia, who has been working with the Health Dare for two years, playfully told the cameras "I have never repeated a recipe at a Health Dare Client Event!" The smell of healthy, yet delicious food filled the TD convention center as spectators listened to The Health Dare coaches talk about the benefits of eliminating visceral fat! The Health Dare is expanding rapidly, opening offices throughout North and South Carolina. Their claim is to "Reverse or reduce your symptoms of Obesity, Type II Diabetes, Sleep Apnea, High Blood Pressure, or IBS within 30 days, or your money back!" 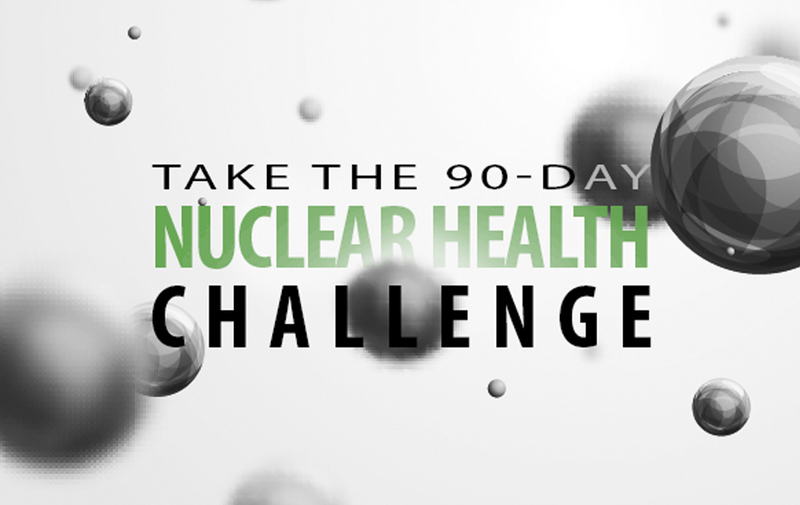 Their entire team focuses on each client, working hard to make sure that they have success on the 90 day cellular health program. If you would like more information, or to book a free consultation with a Health Dare Client Manager, go to www.idareme.com! The Health Dare is standing by to help the women in your life become more healthy and happy, one success story at a time!